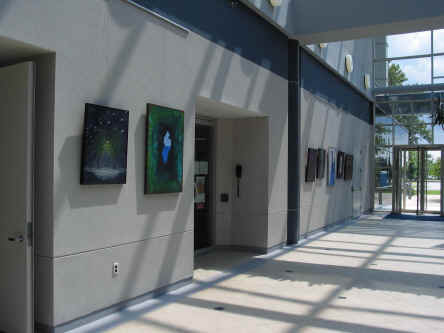 The Huntington Arts Council (HAC) has chosen to exhibit my work at its' Art-trium or "Art in the Atrium" gallery. 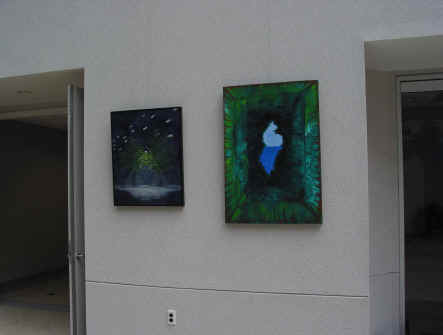 I am sharing the space with two other HAC artists, Ethel Brown Camhi and Karen Kern. 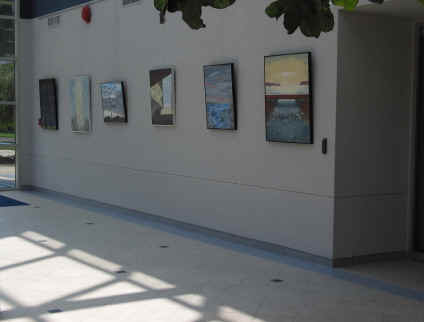 The exhibition runs from August 18, 2003 to November 3, 2003. 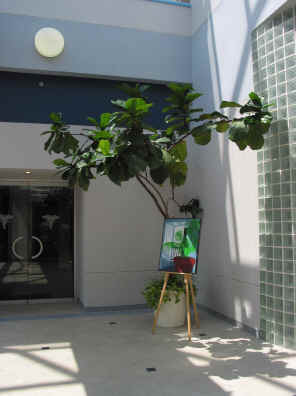 The HAC Art-trium is located at 25 Melville Park Road in the office building's lobby. 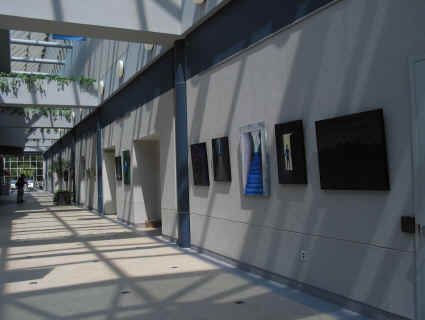 the first street south of the LIE after the service road, on the east side of 110. 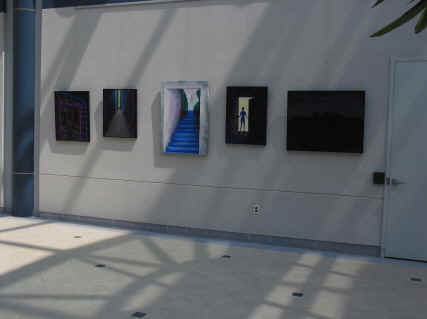 Below are some pictures of the exhibit.